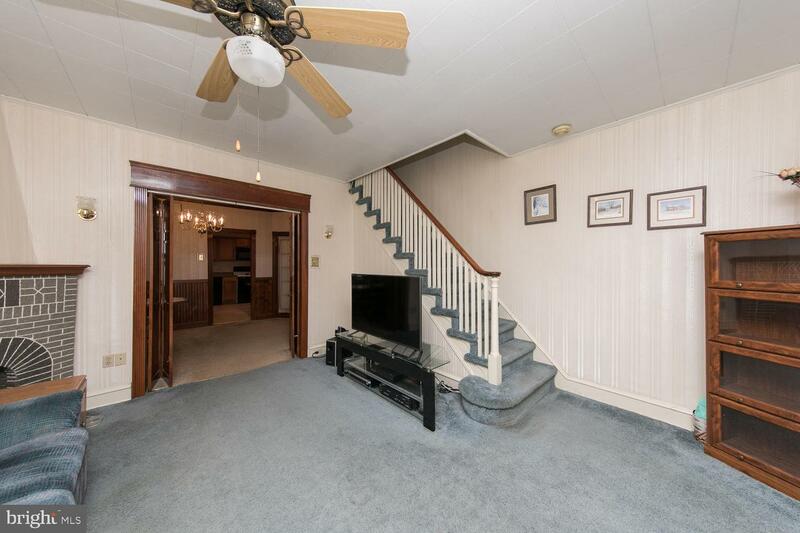 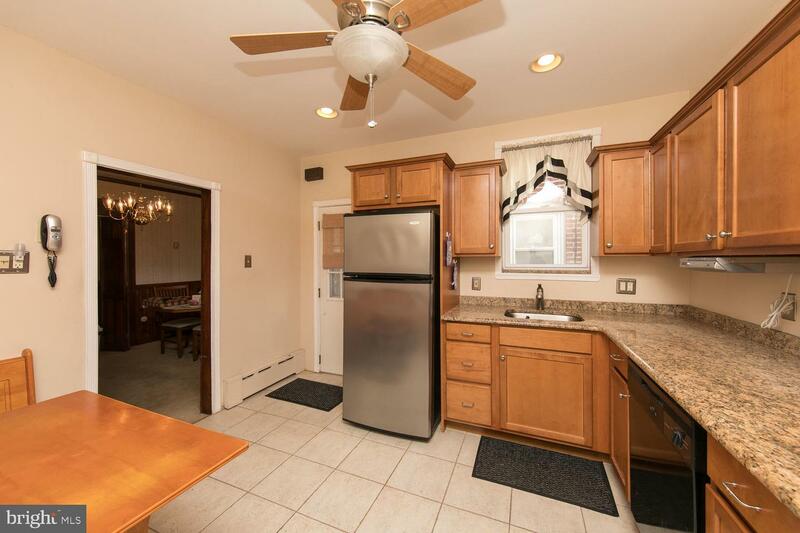 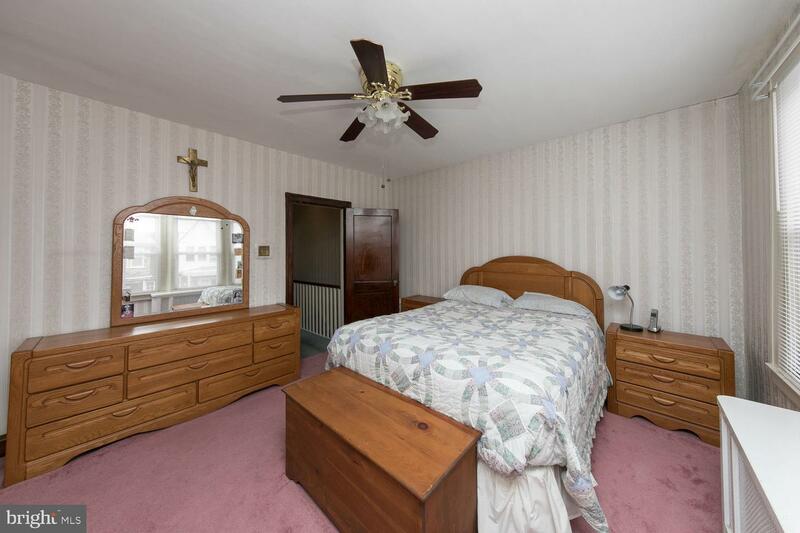 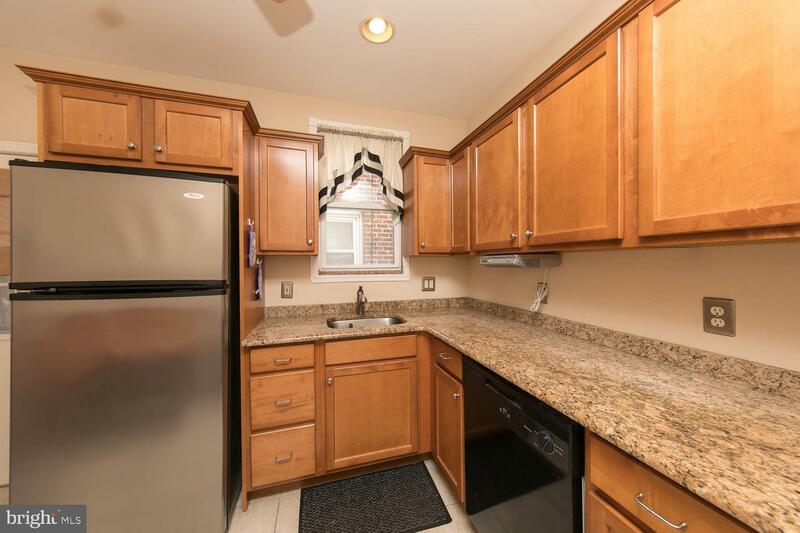 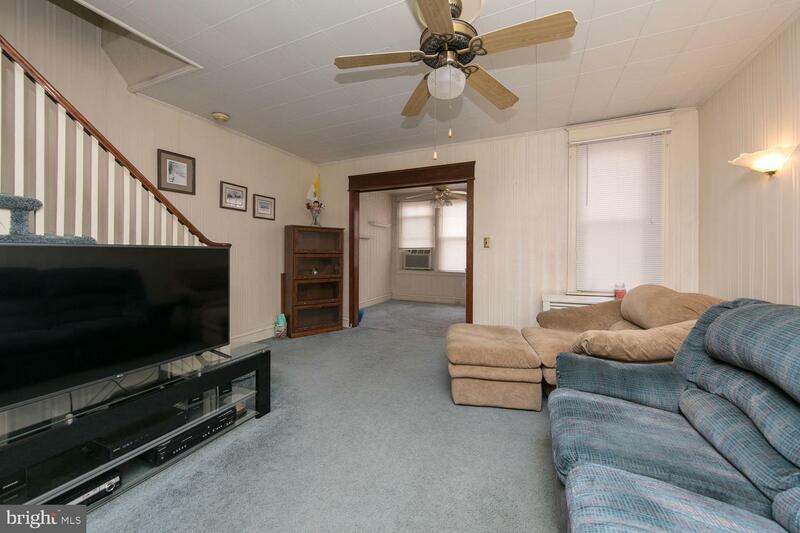 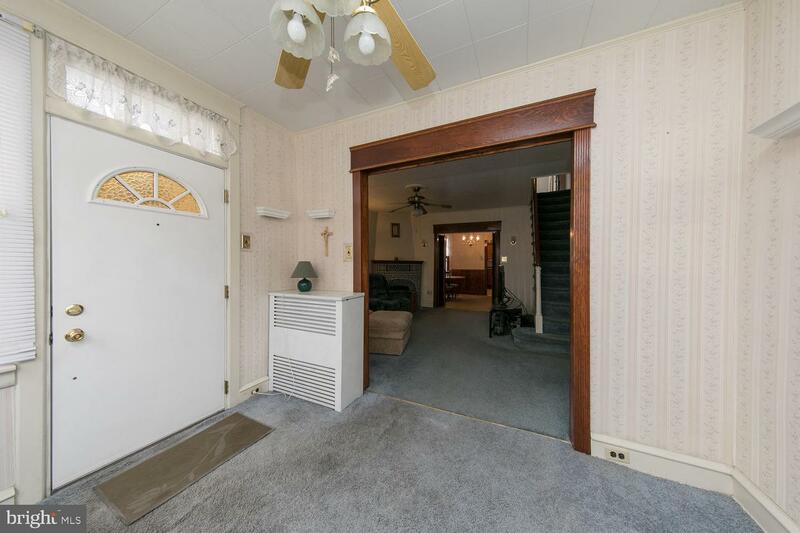 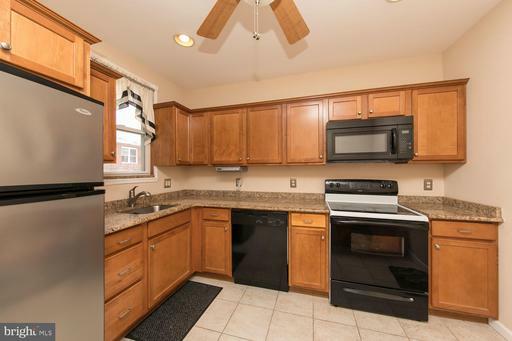 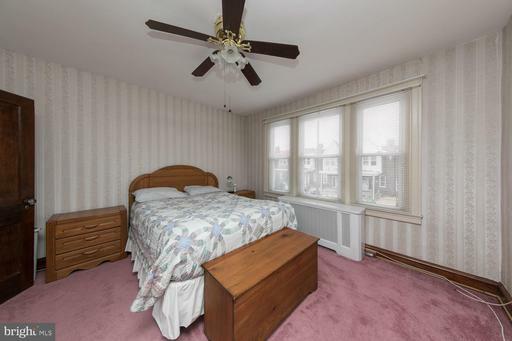 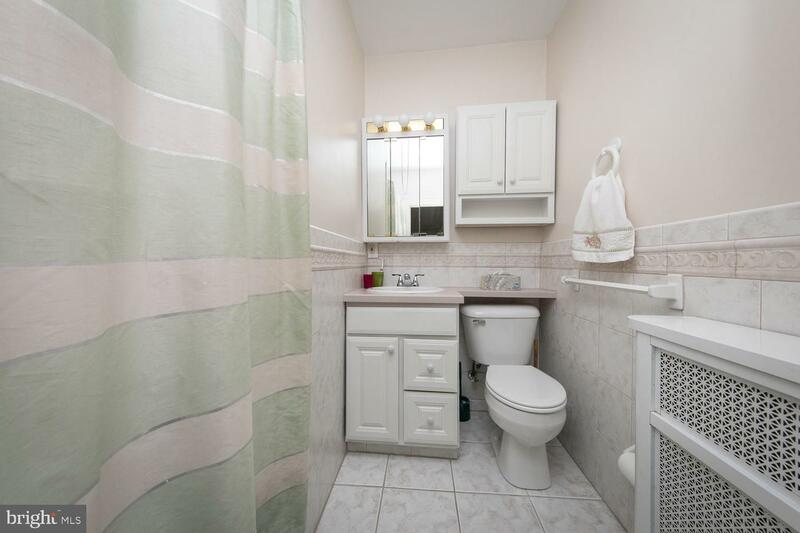 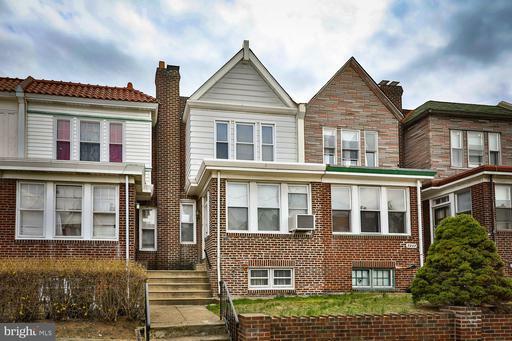 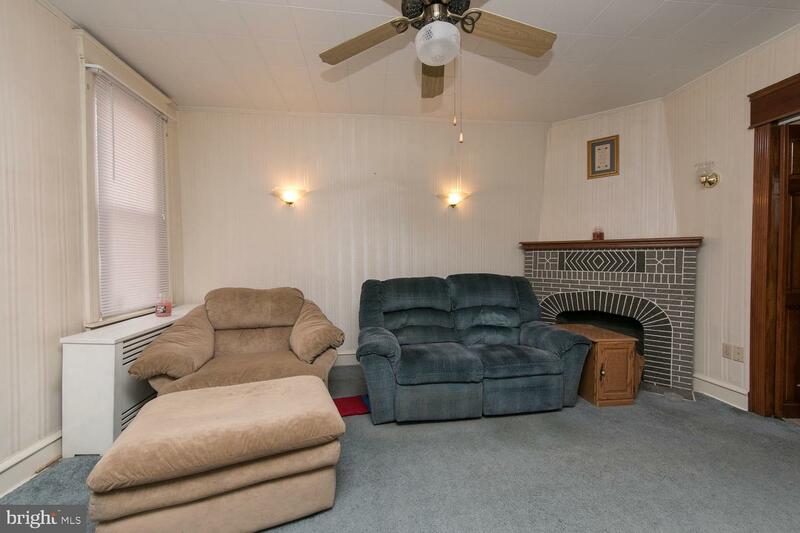 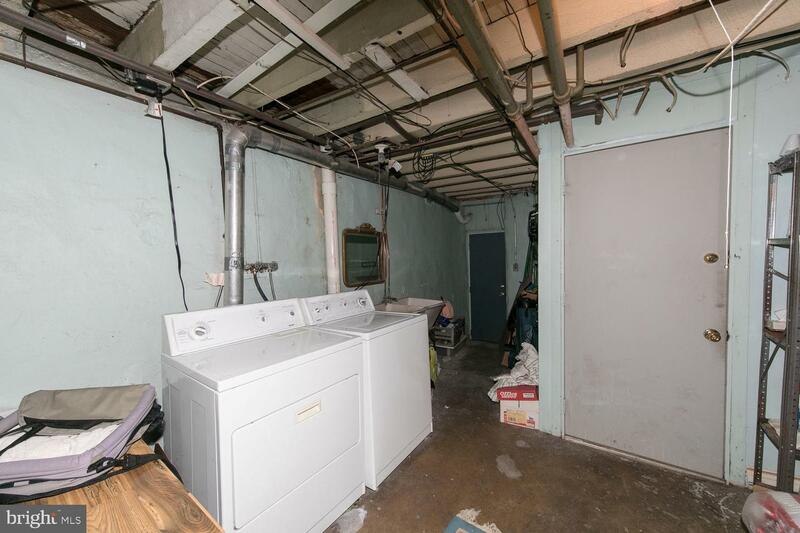 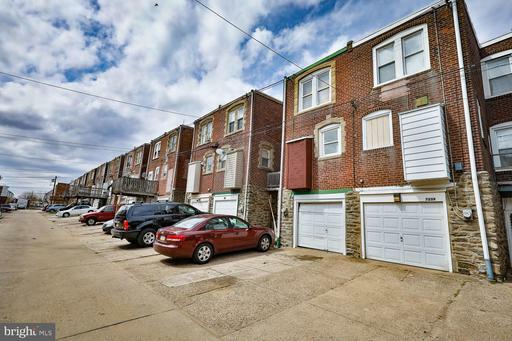 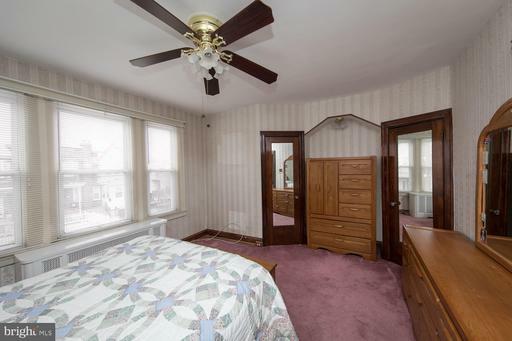 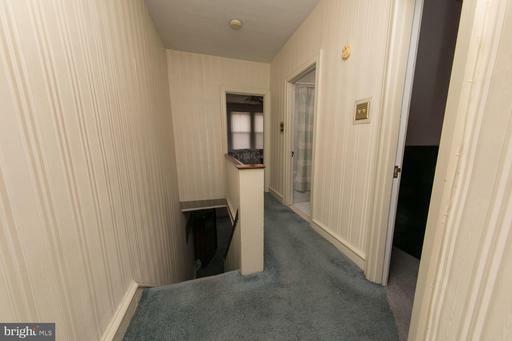 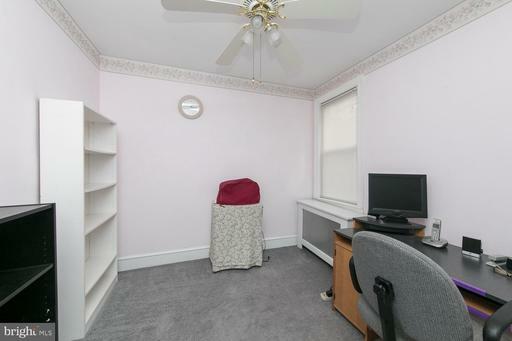 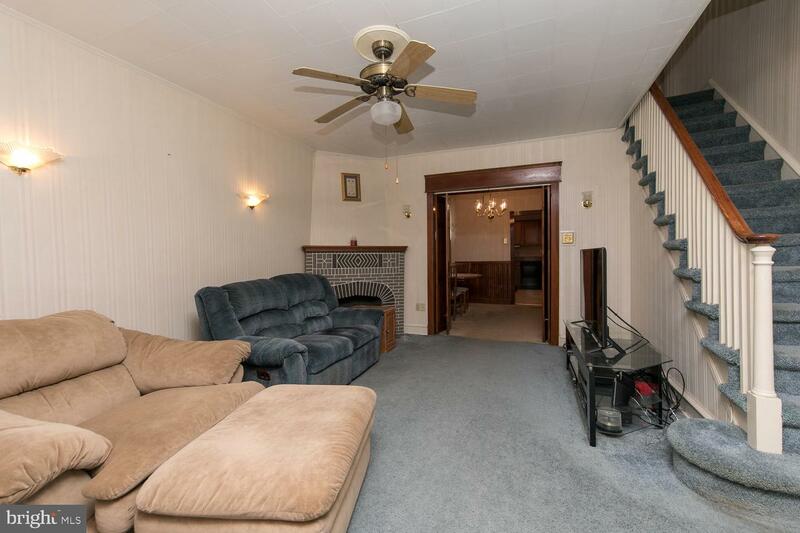 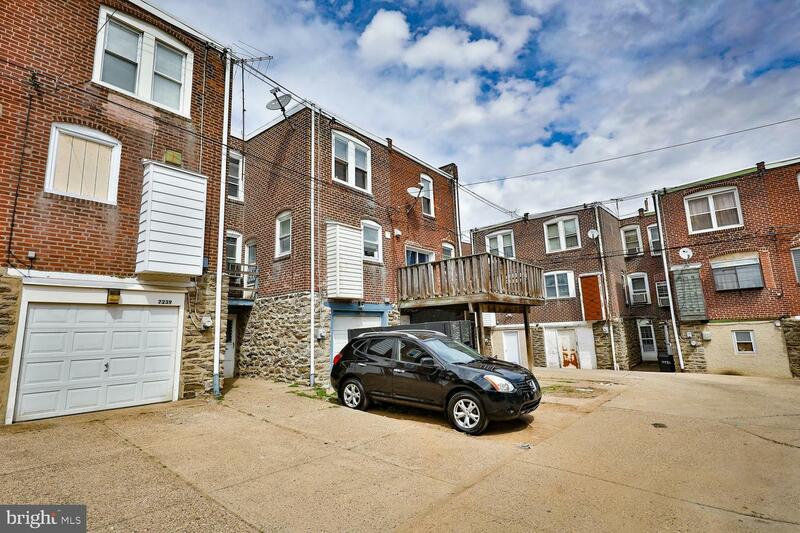 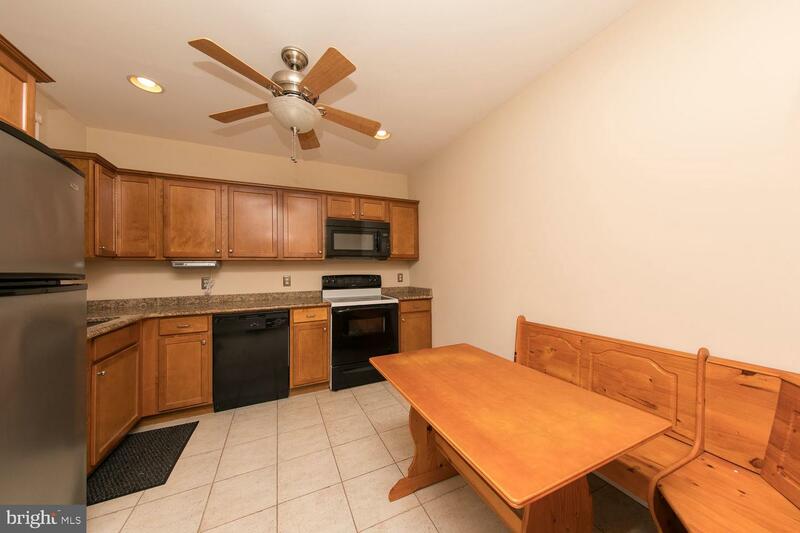 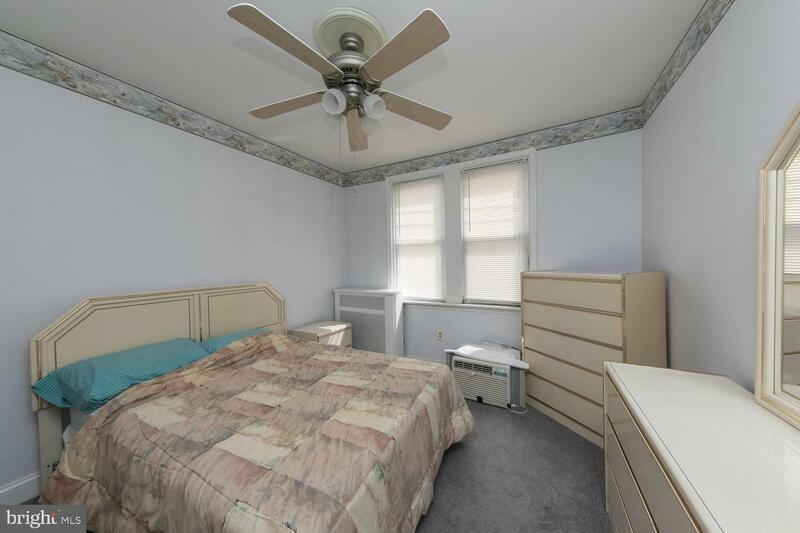 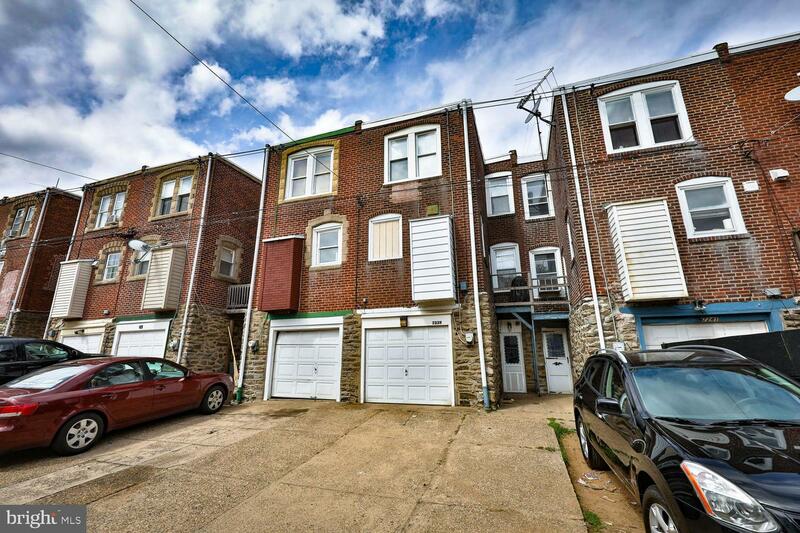 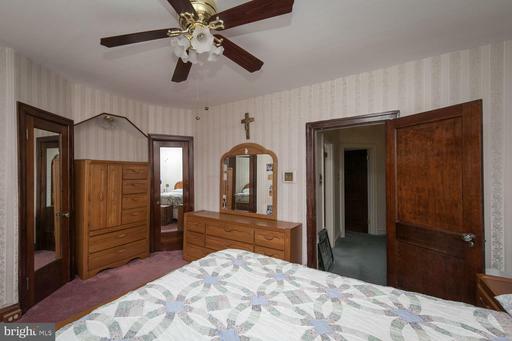 Looking for that perfect home in a warm and friendly North East section of Philly? 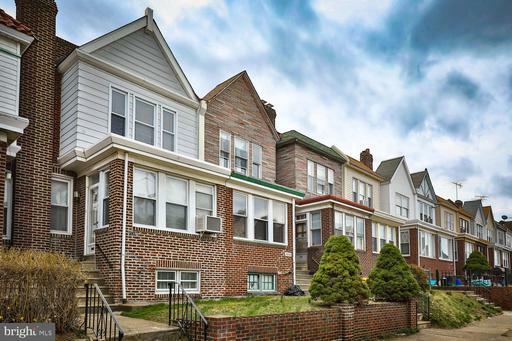 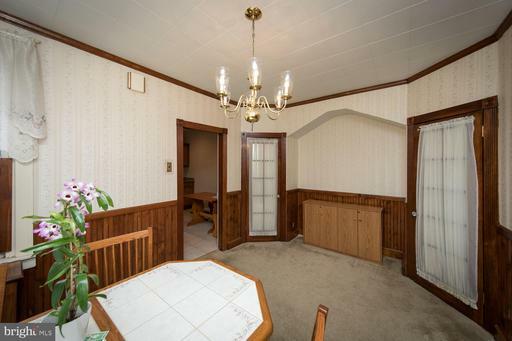 Come see this c. 1925 Tudor Craftsman Brick Row. 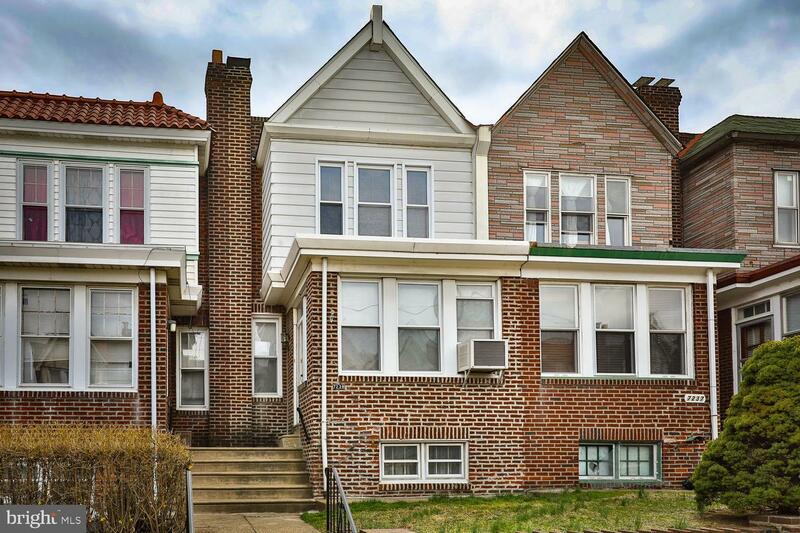 Elegant and sprawling Tudor-inspired home with lots of windows, brick, stone, & maintenance-free siding. Enter into a bright sun room overlooking a front yard. 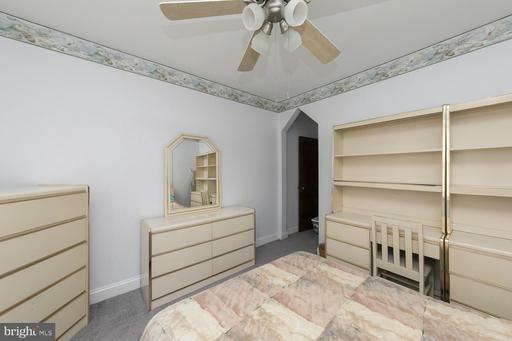 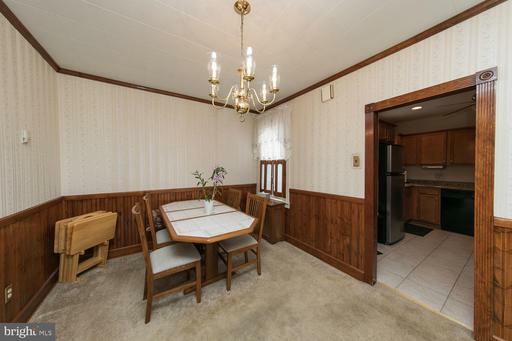 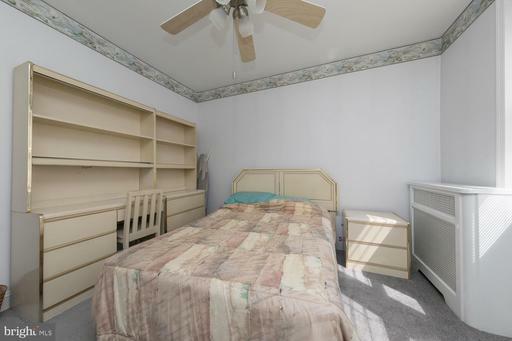 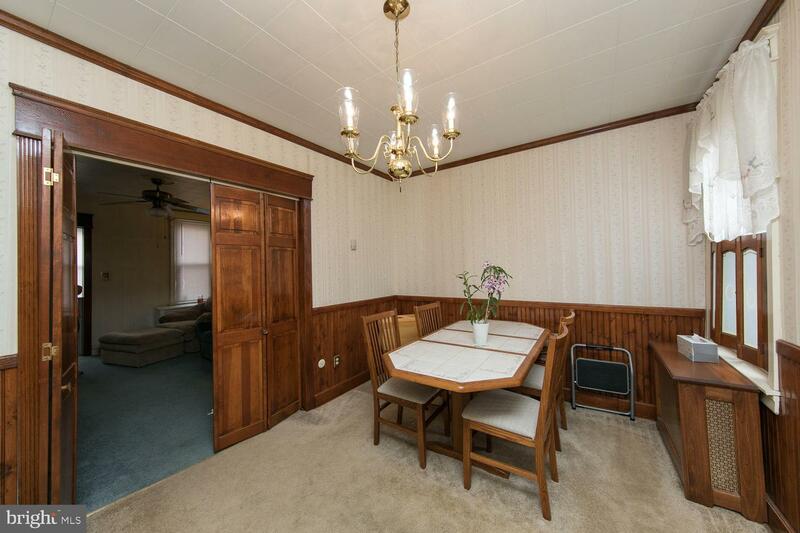 Three finely proportioned bedrooms, one full bath, updated kitchen w/built-in breakfast nook seating, and living space with an open flow that maintains a classic formal feel. 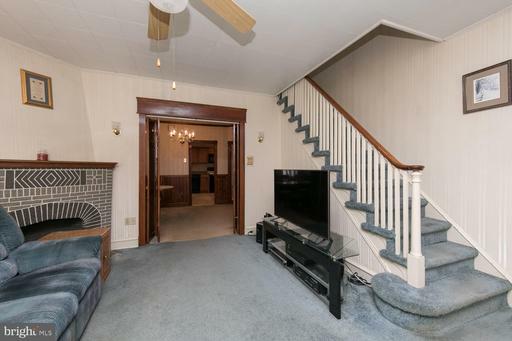 Antique glass doorknobs, wainscoting in formal dining room, high ceilings, ceramic tiles, ornate carved oak doors and banister, faux fireplace, chair rail paneling, wonderfully thick plaster walls, all preserved, with modern comforts hidden inside. 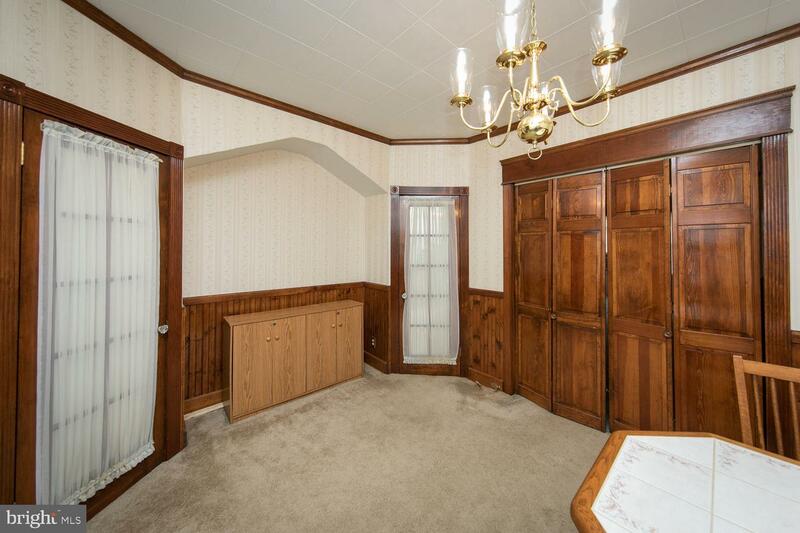 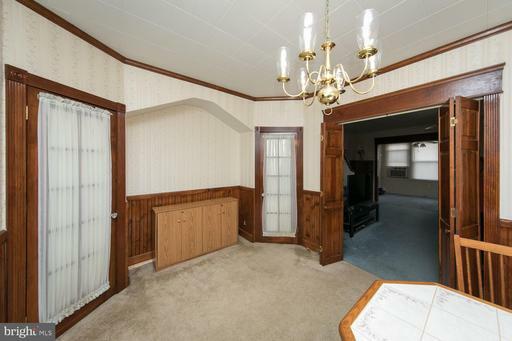 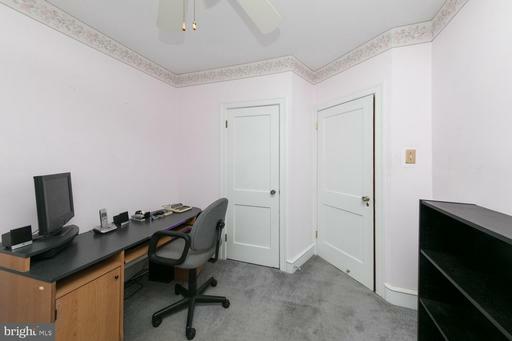 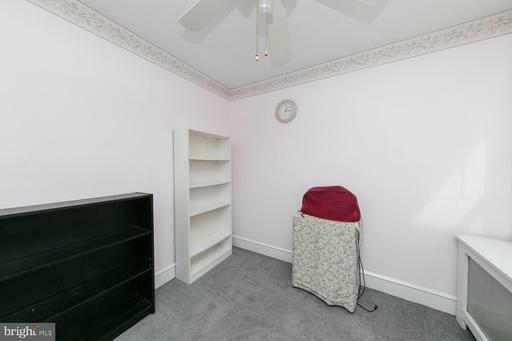 Soft wall to wall carpets through out. 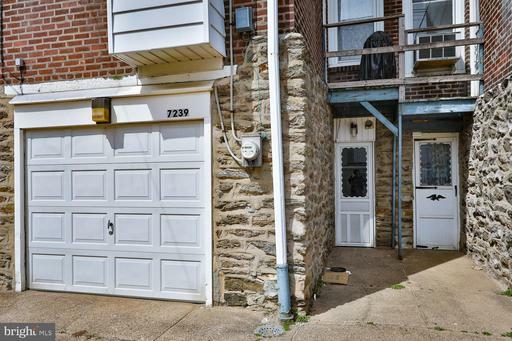 Parking is easy with a one-car garage and common driveway, plus plenty of space on the street. Right in the heart of Tacony! 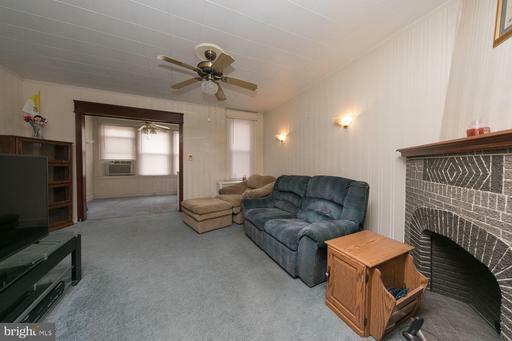 Mechanical upgrades, including a brand new heater (2018). 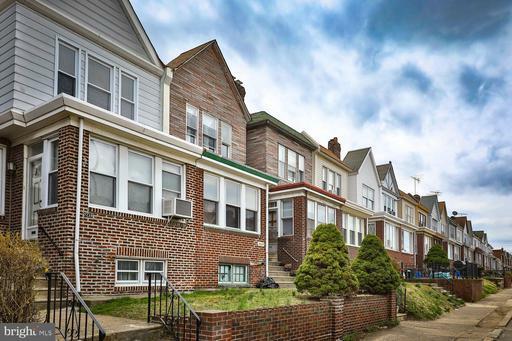 A little history of Tacony:In 1871, the Philadelphia and Trenton~s right-of-way was leased to the mammoth Pennsylvania Railroad and became the most important connection in that system, the Philadelphia-to-New York section of today's Northeast Corridor.The name "Tacony" is derived from a Lenape word for "wilderness", it may possibly originate from the Lenape word t~k~ne meaning forest or woods. All yours for an affordable price!